Do you need to show a image gallery or a couple of images on a web resource? 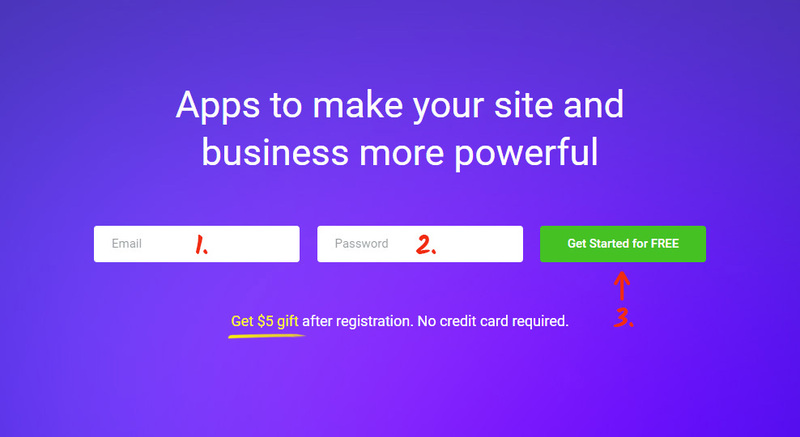 Evaluate the advantages of the breathtaking cloud web service – Elfsight Apps, that will help you paste any social plugin to an OpenCart website in next to no time and effortlessly. Present a beautiful portfolio on your own OpenCart blog with no development knowledge in no more than a couple of operations using our widget. Find out more about widget! In order to install the photo gallery, you are required to authorize at Elfsight Apps and obtain the appropriate script. First, to get access to our web resource, you should register. Use only true online mail addresses and passwords to register. In case you already have an account, please, authorize here. Our resource holds several solutions for websites. 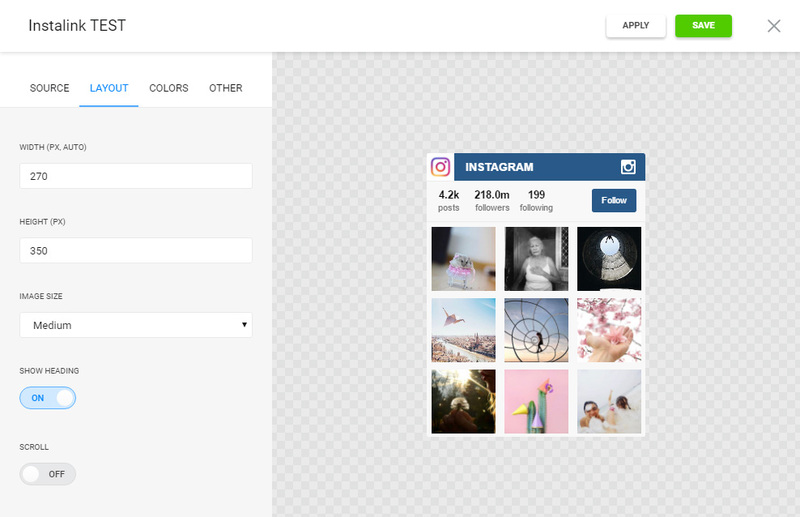 To place the Instagram social widget on a OpenCart website, just pick out InstaLink. 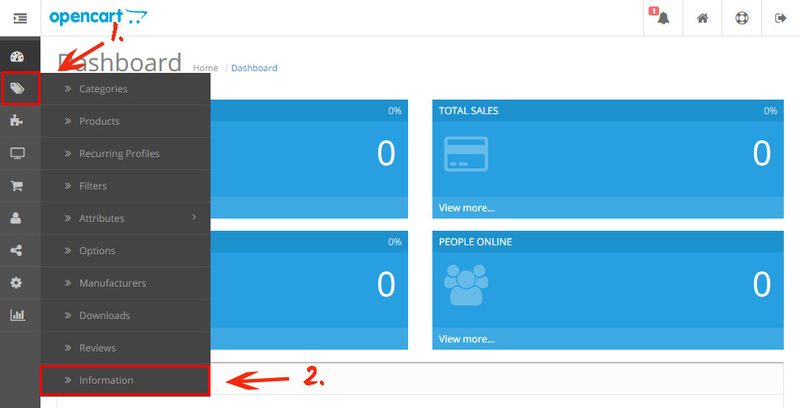 Decide on the gallery layout, styles and display configuration to shape the widget that will blend with your website. 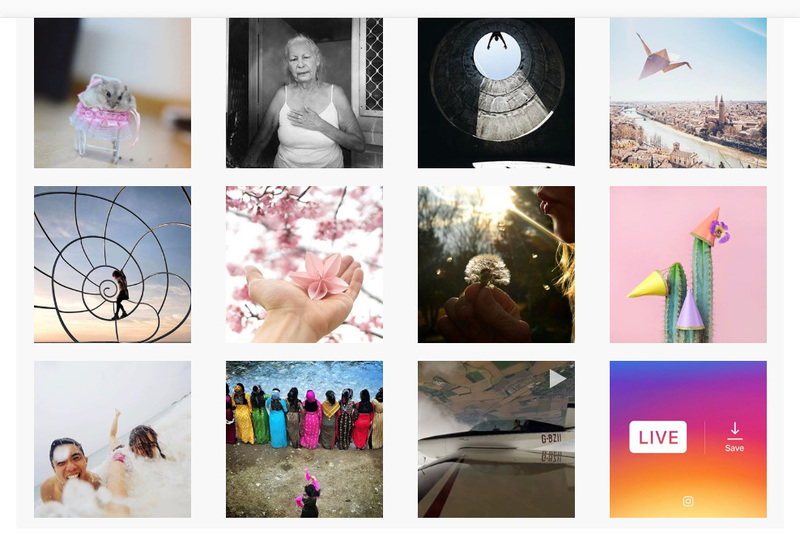 You can study all the characteristics at the Instagram widget page. You ’ll have to choose the subscription plan in the window that pop ups. Payment plans range from free to extened. Figure out your personal site’s traffic and press the “Select” button. The ending stage at our resource is to copy the widget html code by using “Get” button alongside the feed’s name. The concluding step of displaying the gallery is to paste the widget to the blog. Go to site management page. Go to the page you want to place the widget to. 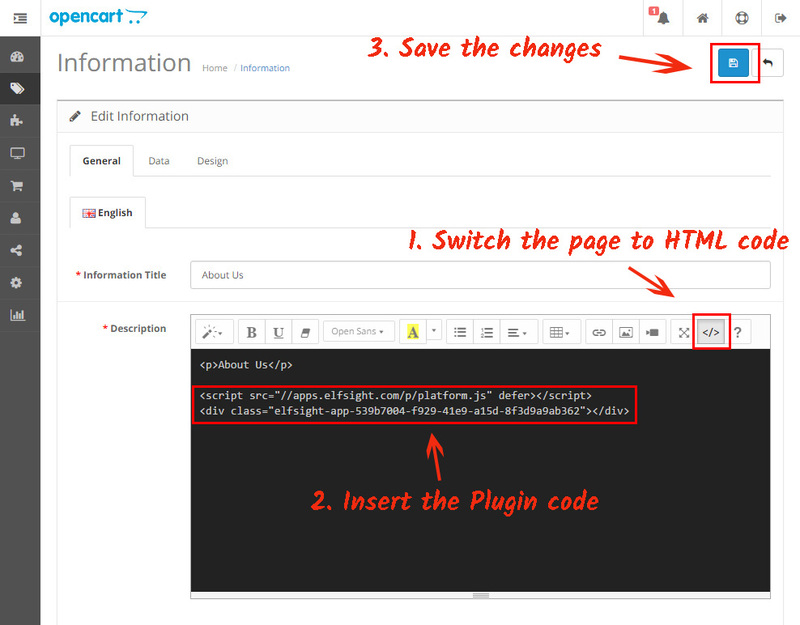 Switch the page content to HTML, paste the gallery into the required place in the code, and save the changes. In case you want to reshape the gallery’s design or to improve the media source parameters after you’ve published the widget at your web page, visit your account at Elfsight Apps. Now, choose «Dashboard» screen and choose adjusting InstaLink. In addition, we give termless support for technical issues that will help solve each and every complications with featuring or setup. 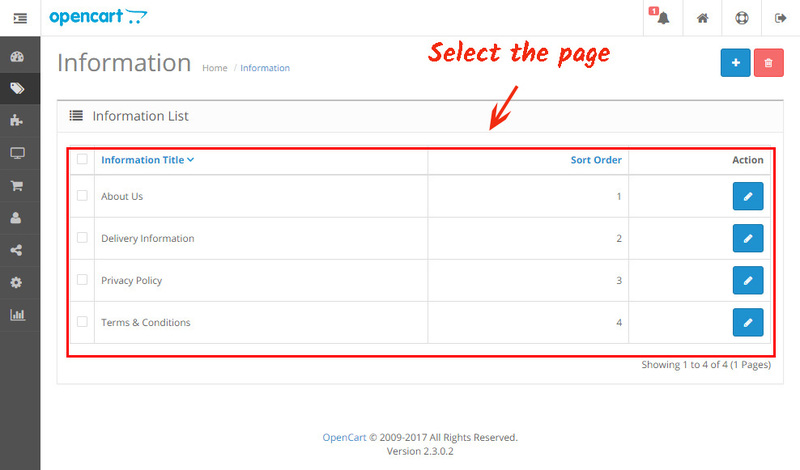 See more our OpenCart extensions. It is a cloud-based platform that lets you install our widget in only several operations with no programming expertise. Our plugin allows to improve productivity and advance the pages of your own web resource. Evaluate the design set up and invent the most amazing Instagram app for your website.